My obsession with skincare, bodycare and haircare (essentially everything beauty that is not makeup) continues with a few French pharmacy bits from the drugstore! My dehydrated skin is craving my favorite moisturizer, La Roche Posay's Toleriane, and a 25% off coupon from CVS was the perfect excuse to pick up a new tube. I have been happy with the three products I have tried from La Roche Posay and generally hear good things about other French pharamacy brands so naturally, I had to expand my horizons. 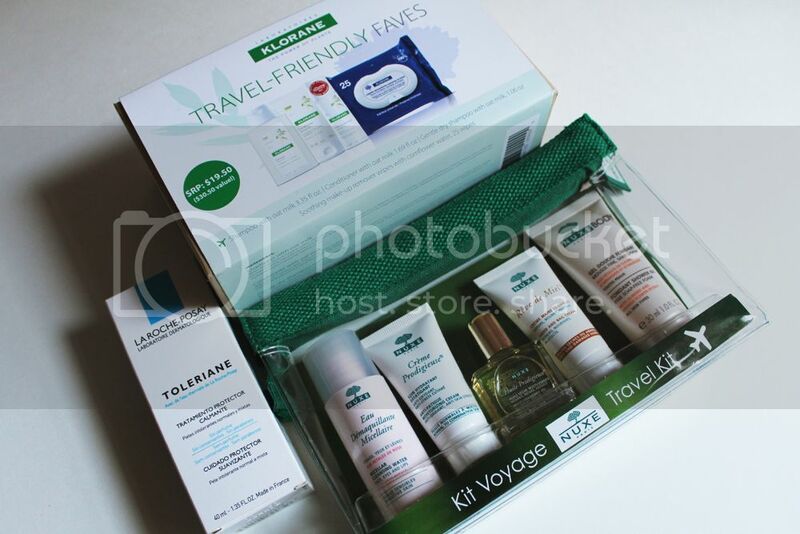 I stumbled upon two great travel sets from Nuxe and Klorane at Duane Reade on 34th street and 3rd avenue. The Nuxe Winter Travel Kit retails for $15 so it breaks down to about $3 per product which I think is a reasonable price. The set is available online through the Nuxe website as well. The kit includes a micellaire water, face moisturizer, multi-purpose oil for body, skin or hair, handcream and shower gel. This set will be great for getting a feel for Nuxe as a brand and the sizes are perfect for short trips. The plastic pouch is reusable and is airport friendly. 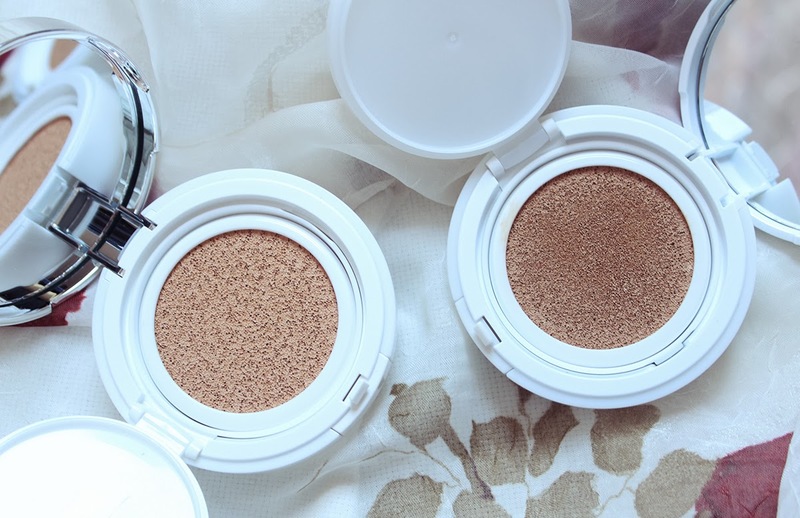 After having much success with Klorane's Oat Milk Dry Shampoo, the Travel Friendly Faves kit looked like a fantastic way to try the Oat Milk Shampoo and Conditioner as well as their Cornflower Makeup Remover Wipes. A travel sized version of their award-winning dry shampoo is also included in set. The entire set retails for $19.50 and the box states the original value as $30.50. Check out the video below to get a closer look at the products! 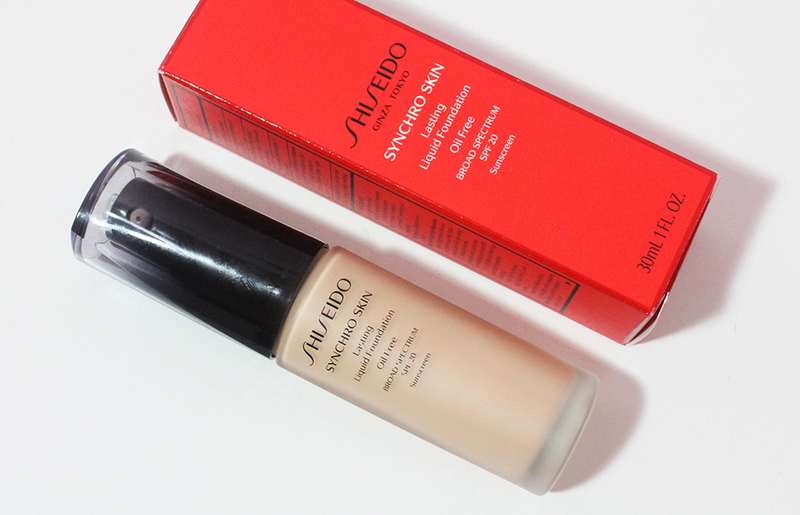 Have you tried any of these products or brands? Do you like to explore beauty products from various countries? Omg I adore French skincare products!!! So jealous that you found that little Nuxe set - sounds like a perfect way to sample their range!